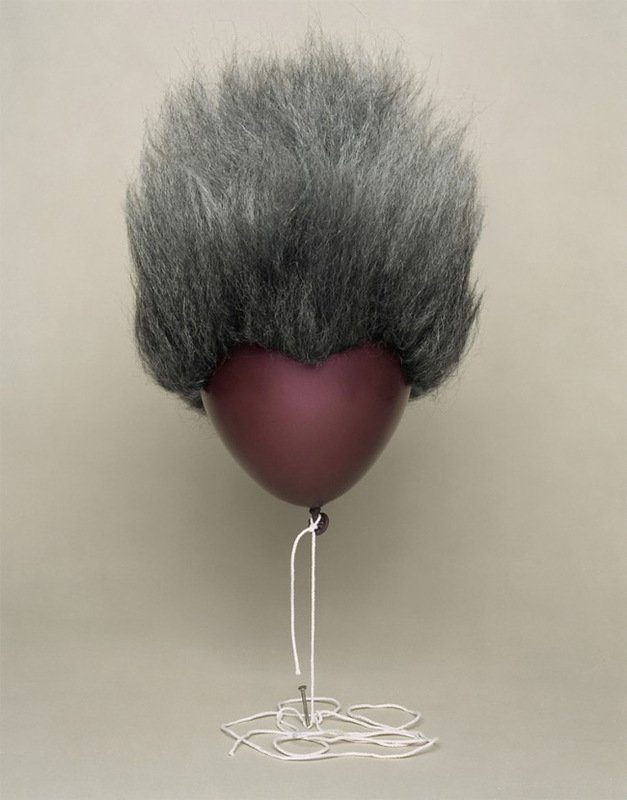 It's hard to imagine balloons in other context then celebrations and birthdays, but they have always carried a dose of creativity and fun wherever you see them. 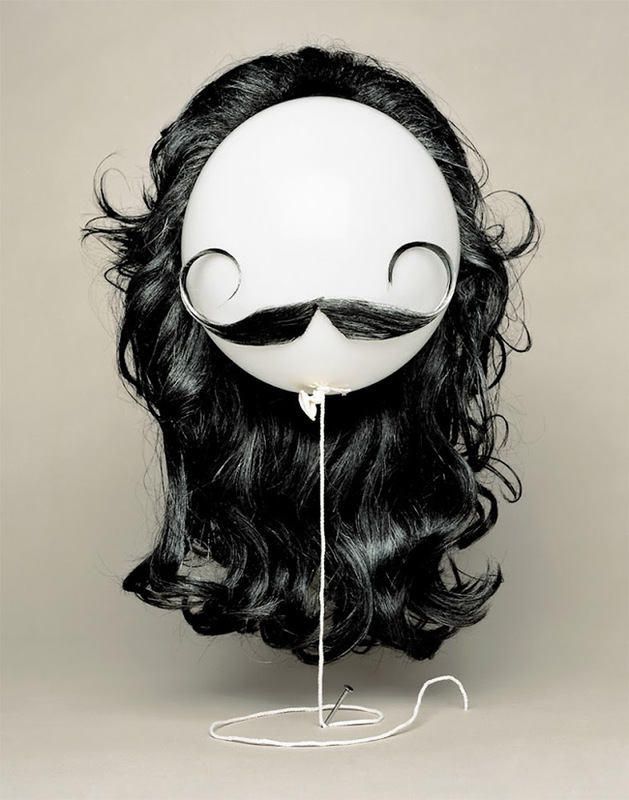 Balloons became even more interesting after Bela Borsodi, talented artist and photographer, came across the idea of combining creativity and fun in project called "Airheads". Bela Borsodi was born in Vienna 1966. After studying graphic design and fine art he started to work as a photographer. 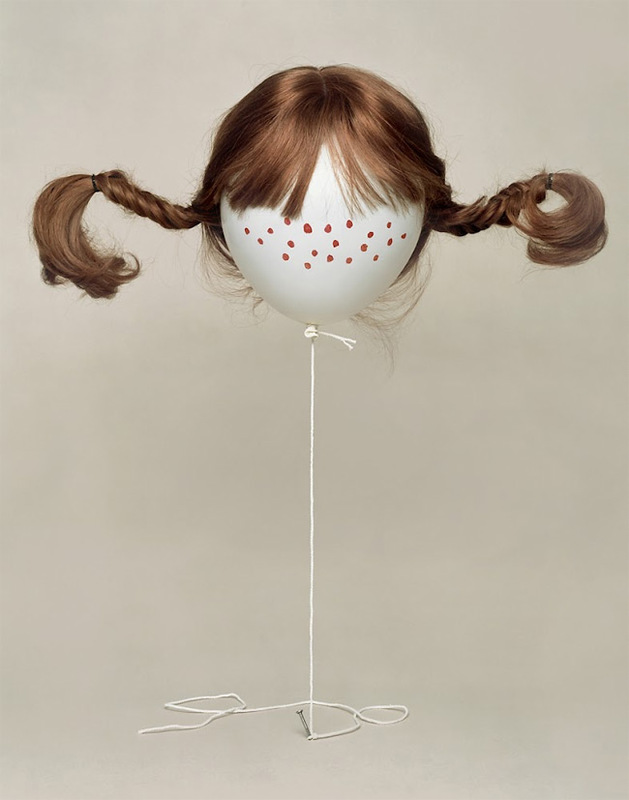 In 1992 Bela moved to New York and in 1999 he focused on still life photography, which is still the main direction of his work. Bela lives and works in New York, where "Airheads" are based. 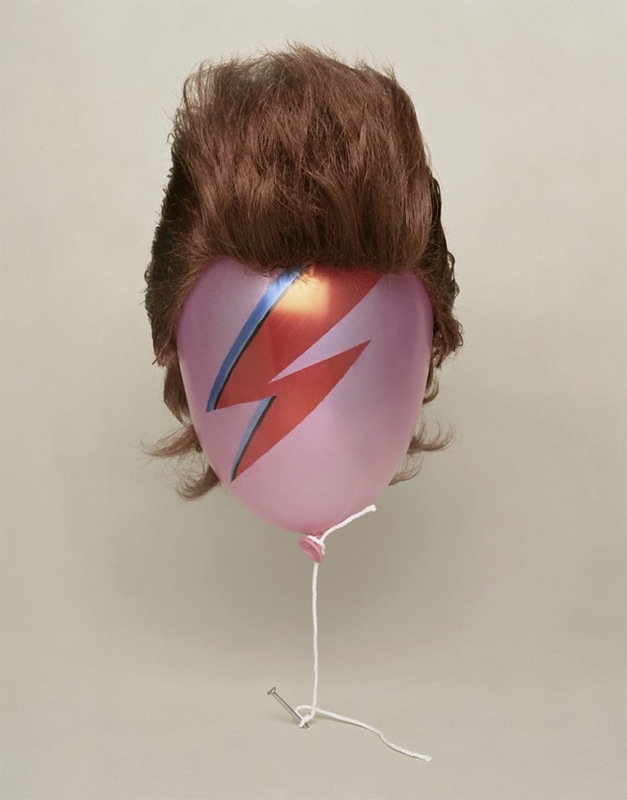 This project is about disguising balloons as the famous faces of, for example David Bowie and his impressive hairstyle and makeup From Ziggy Stardust to the Thin White Duke. He has created icons of fashion and inspired many artists among which is Bela. 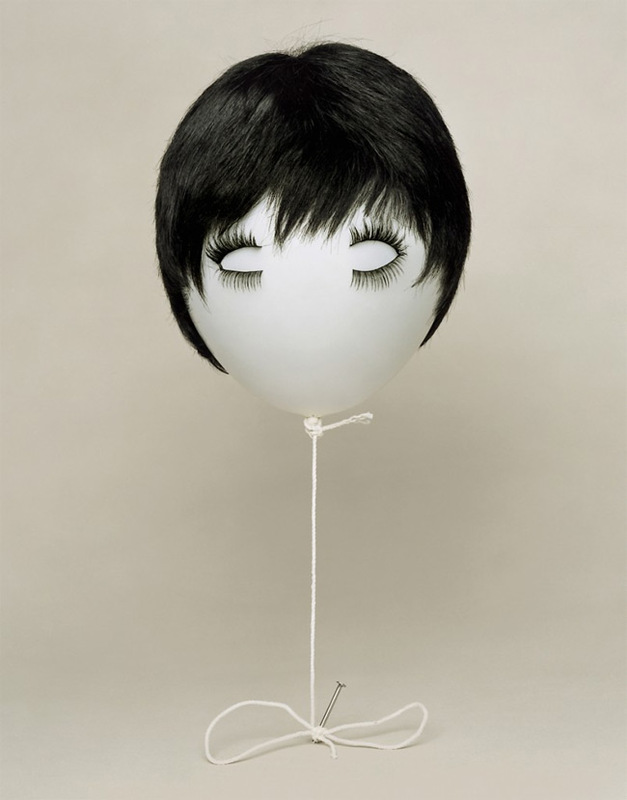 Also, the inspiration for this talented photographer was the iconic artist Andy Warhol. 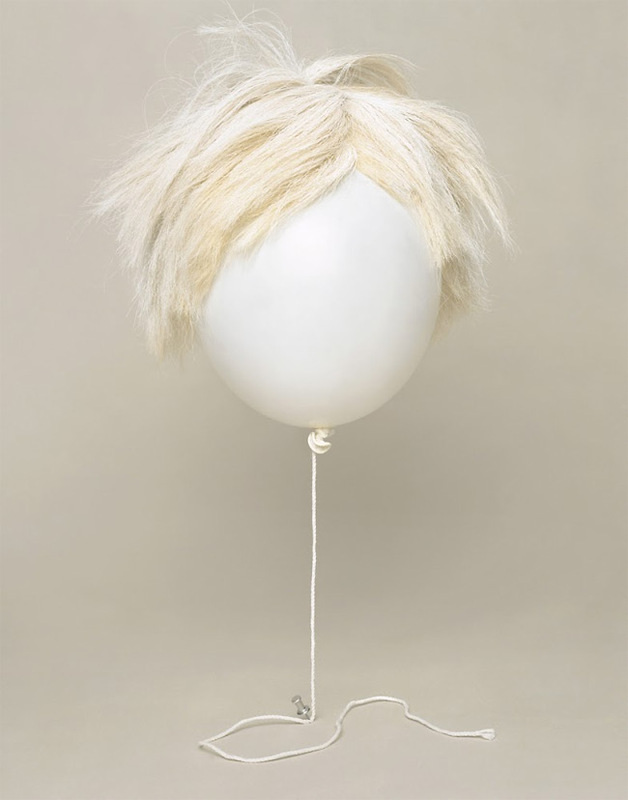 Although, his most recognizable expression might have been a yawn, symbolizing boredom of a daily life, Borsodi took his recognizable scattered blond hair as symbol of excentricism and white balloon to represent his pale tan. 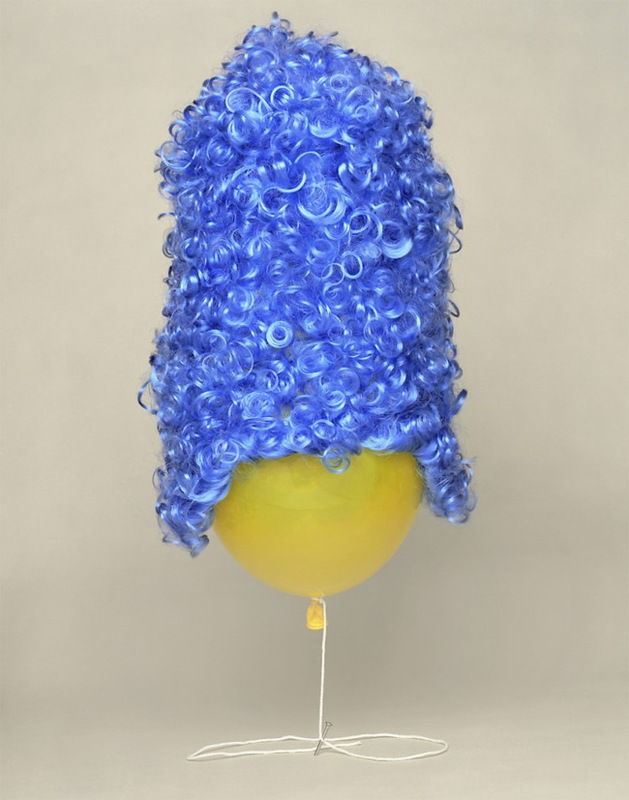 Salvador Dali with his thin mustache and long black hair, Marge Simpson with electric blue hair on a yellow balloon are just some of the Bela's interesting creations.